TasteBud A and I have been telling you of our quests since April, however we actually started sampling the Pittsburgh fare just one year ago. 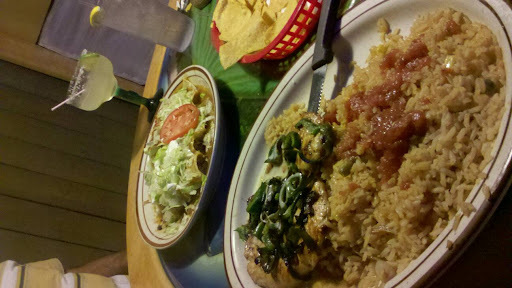 To commemorate the anniversary, we went to where we shared our first dinner, El Campesino on McKnight Road. We shared a picture of margaritas and were able to relax from a very busy October. El Campesino remains as our favorite mexican in the city and for good reason! Next Texas Tommy is from DC?